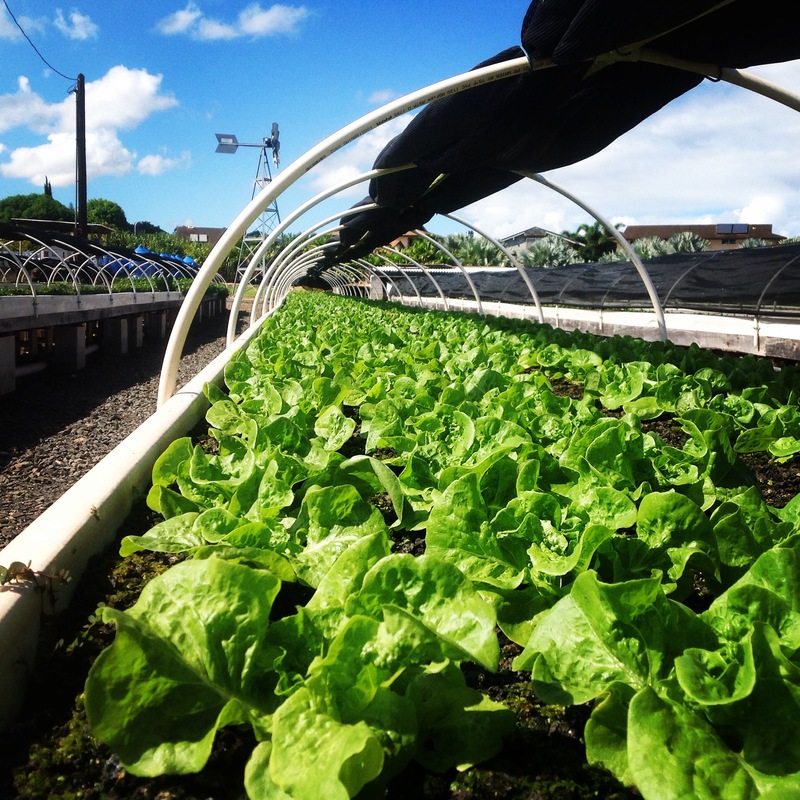 Aquaponics combines the methods of growing plants hydroponically and growing fish through aquaculture. Our aquaculture tanks are stocked with fish such as Tilapia, Swai, and Chinese Catfish. We reuse the water from the fish to nurture our high-quality plant products. 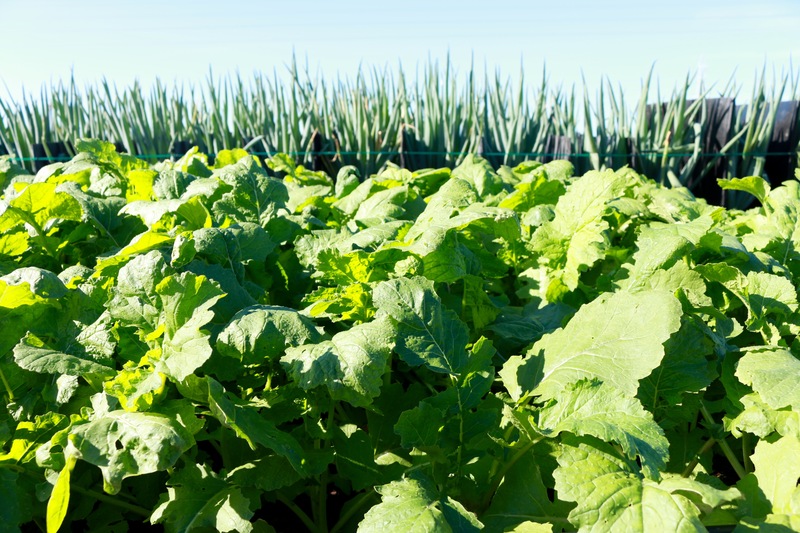 We pride ourselves on our farming methods being sustainable, organically certified, and food safety certified. 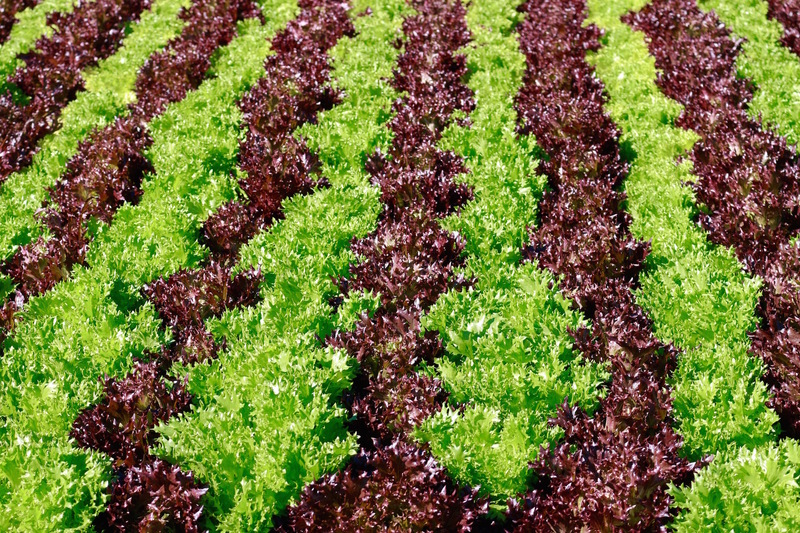 Three acres of our premier growing destination is dedicated solely to commercial aquaponics farming. 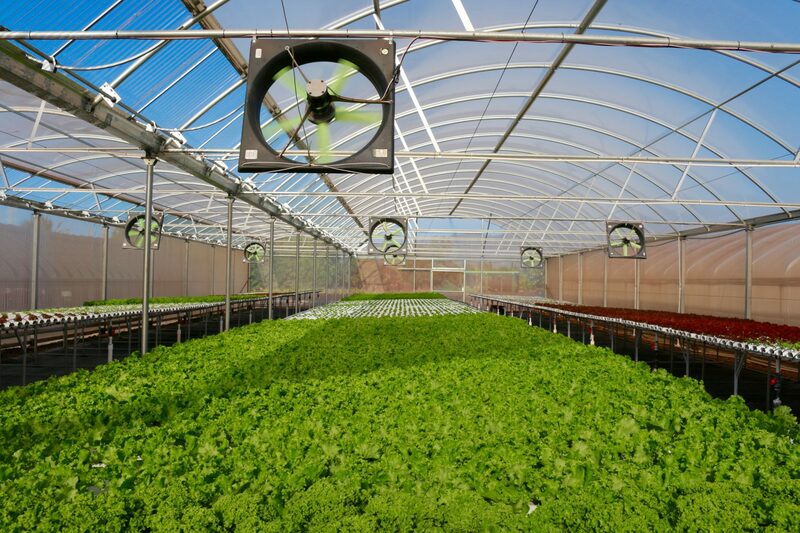 We utilize two different Aquaponics techniques, including Ebb-and-Flow Systems and Dutch Bucket Systems. Due to its simple yet effective design, the Ebb-and-Flow system is by far the most popular aquaponics system. It is relatively easy to maintain while it produces in abundance. Normally, the system consists of two main components – a fish tank and a grow-bed. 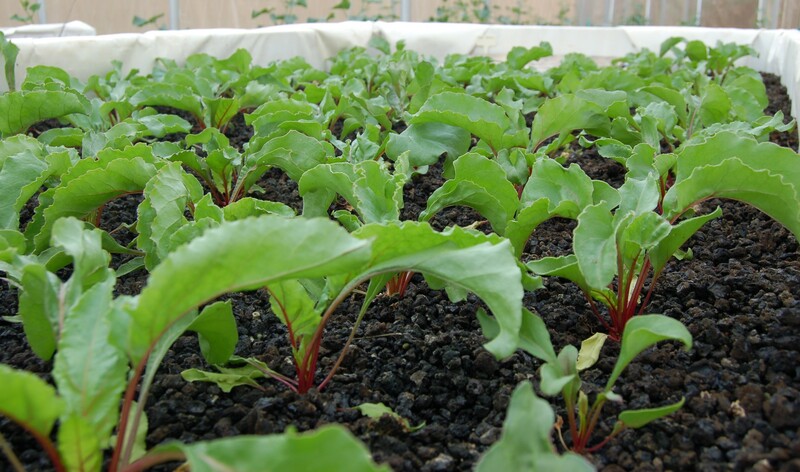 The nutrient rich water is pumped up into the grow-bed which then feeds the plants. 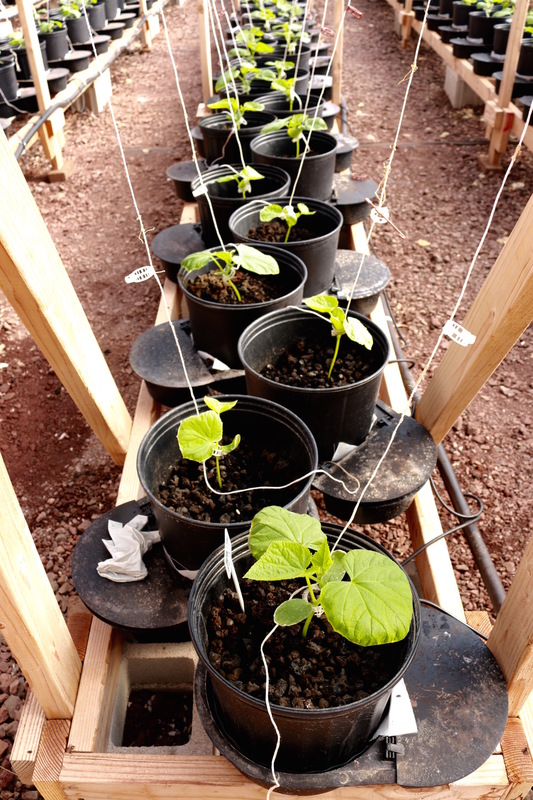 Once the water reaches the desired level, the bell siphon is activated and the grow-bed is completely drained. This flood and drain process allows oxygen to get to the root of each plant, while ensuring that the plant roots will not rot. The Dutch Bucket is one of the most commonly used containers for holding plants in indoor growing systems. These buckets allow for a single watering line as well as a single drainage line for multiple media beds when they are lined up together. 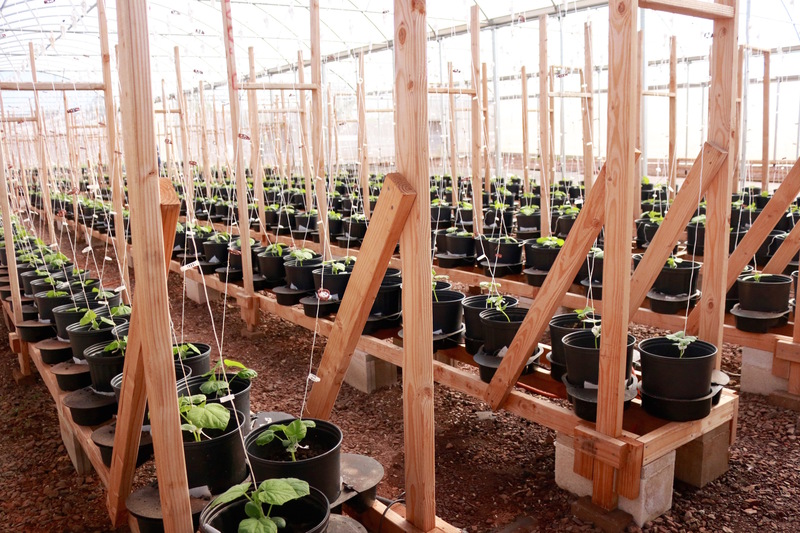 This system can be used to grow almost any type of plant indoors, however, they are especially useful for vining crops such as tomatoes or cucumbers (shown in photos). 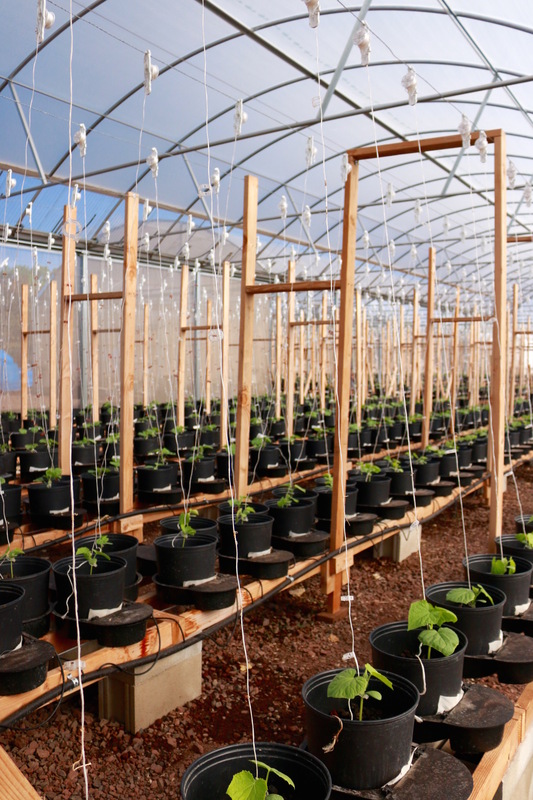 This is due to the fact that vining plants are able to be trained to grow either vertically or horizontally, which allows for easy monitoring and easy harvesting.